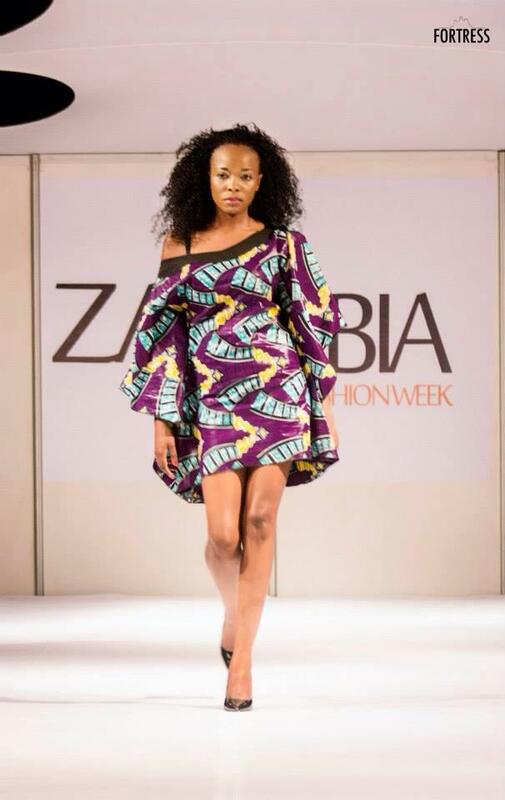 The Zambia Fashion Week is once again upon us with the 2015 edition to take place from 15-17 October. This year’s theme is “create, design, empower….love local” and all roads lead to the Mulungushi International conference Centre in Lusaka, Zambia. The Zambia Fashion Week can arguably boast to be a platform that has contributed to the growth of fashion, glamour and glitz. 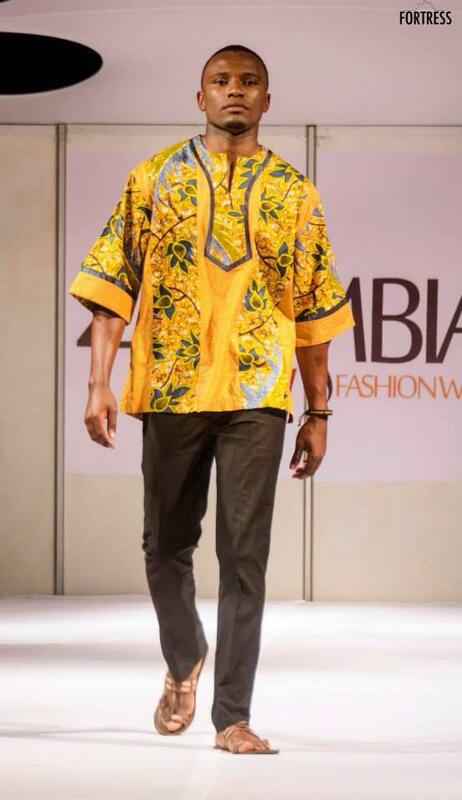 50 designers took part in celebrating what was Zambia’s Jubilee independence anniversary last year with special guest Mustafa Hassanali from Tanzania. 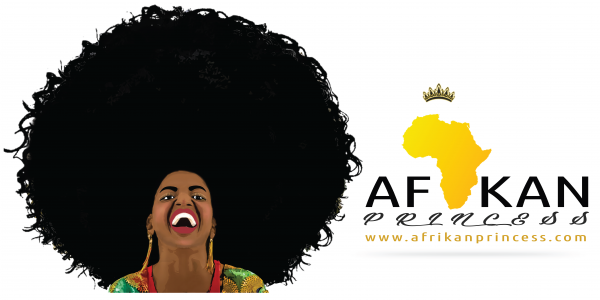 This year over 50 designers will be showcasing including 4 designers from Zimbabwe and the renowned David Tlale. The show is about reaching out to the public, to emphasize and promote talents in the fashion industry. It’s more about valuing our own designers and building brands and taking them to greater heights each year. Their long-term goal as Zambia Fashion Week is to promote “fashion as a trade ”, a concept whereby the fashion industry is seen locally as an income generating trade that creates direct and indirect revenue for both individuals and the country as whole, leading in part to poverty alleviation. 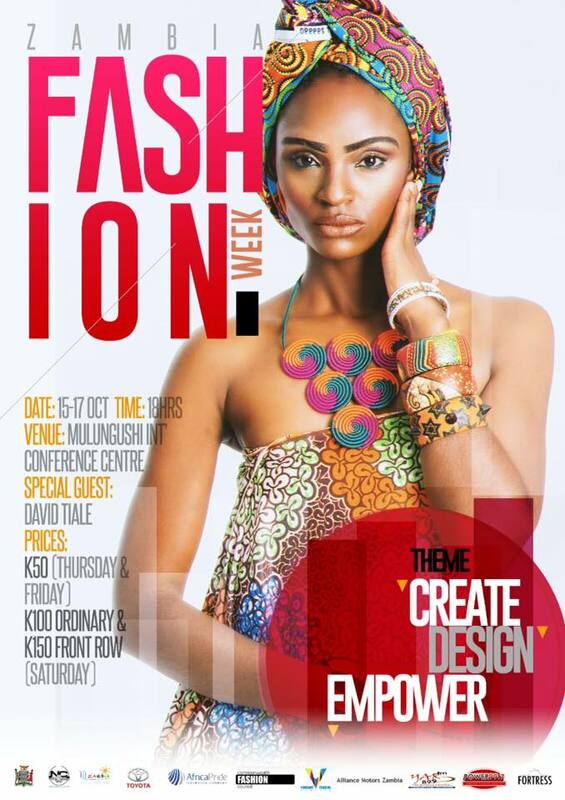 So if you are in Lusaka from tomorrow make sure that you attend the fashion week.